Dr. LeGrand is a board certified fellowship trained orthopedic surgeon specializing in sports medicine. He earned his medical degree at Duke University School of Medicine and completed his orthopedic residency at the Duke University Medical Center. Dr. LeGrand completed his fellowship at the University of Utah in Salt Lake City, Utah. 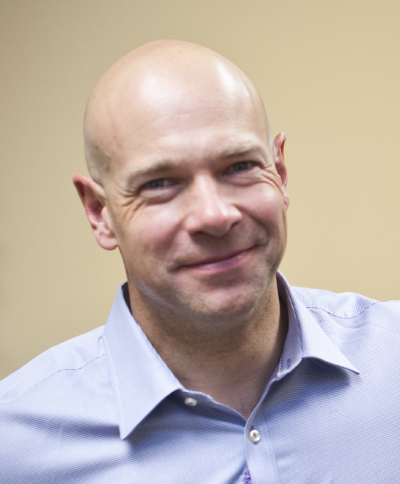 Dr. LeGrand is Director, Sports Medicine, Montana State University and is a US Ski Team Physician. I was experiencing considerable pain in my right shoulder for months that completely kept me from enjoying anything. I just could not function. I went to Dr. LeGrande and he was absolutely marvelous in helping solve my problem. As he can attest, my shoulder ailment was certainly a challenge. He literally spent weeks trying to diagnose the problem. He never gave up. When we finally decided that surgery was necessary, I know he was skeptical, put he persisted. His skills as a surgeon and knowledge of shoulder issues are unparalleled. I have had other surgeries, but on the day of the surgery, he actually visited me during the preparation phase. No other doctor has ever done that. He was very reassuring and I must commend him for that. After the surgery, it was the same care and compassion from him. When the pain medications subsided, I could immediately tell that he found the problem (in this case, numerous problems). I am now able to enjoy my life and do the things I have always done. I certainly made a good choice in coming to him. Competent, sensitive physicians like him are the prize of the medical profession. Thank you so much. "Keep up the good job. You are awesome." "My knee is great! Thank you so much for fixing it. The knee feels better after a day of hard working even more than my non-operative knee. I can't believe I am getting so much mileage out of it this year. Thanks Doc."